More and more people are getting the itch to work from home. They have perhaps read about people with Internet businesses who are wildly successful. Who wouldn’t like to be their own boss and work from the comfort of a home office? If this is something you are interested in, however, you are probably wondering how to get started. 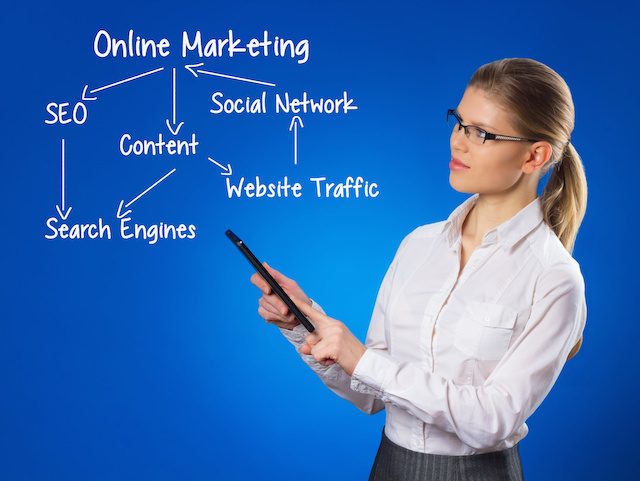 One of the most fundamental ways of making an income online is through Internet Marketing. Internet Marketing is a way of developing an online marketplace for a product or service and then offering them for sale to your audience. You can sell your own products or services or make commissions by the selling the products or services of others. When you sell other people’s products it is called “Affiliate Marketing.” You become a commissioned affiliate for the products you are offering. You may not have a lot of extra money to put into a new business. Don’t worry. If you’re working with a limited budget there are lots ways to make Internet Marketing very affordable. For the purpose of illustration, let’s say you are marketing a weight loss program. Here are a few ways you can be successful without spending a lot of money. The product will make them look good in front of others. It is important for beginners to understand that hard selling is not an effective way to entice others to buy. Instead your goal is to market your product – to create in people the desire to have what you are offering. Let’s look at the first point – a recommendation by someone who is trusted. There are many online article sites that will accept articles you write and publish them on their websites. Start by writing a dozen 500 to 700 word articles about the benefits of losing weight. Explain both the health and beauty benefits. You will want to tell stories about people who have been successful at losing weight. Without overselling your product, make a reference to it in the article. At the end of each article you may place one or two hyperlinks to other websites that feature the product. Blogging is a great way to reach people who share a particular problem – in this case, being overweight. There are many free blogging sites and you can set up a blog without technical knowledge. Two of the more prominent are: Blogger and WordPress. Why not start a blog about losing weight? Fill it with lots of good material including before & after photos and personal experiences. This will provide your readers with information they are looking for because they want to solve their weight problem. Do this right and you can show readers how to lose weight, develop their trust, and create in them a desire to look good! 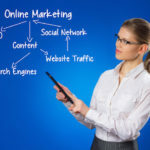 With one blog you have covered all three marketing strategies! Another good way to market your product or service is through social sites and forums. Find forums and Facebook groups dedicated to weight loss. Spend a few minutes each day on several different sites. Make informative comments (not sales pitches). Commend people for their successes and encourage those who have had small failures. After several weeks of making regular comments, you might conclude a post with a link to your blog. As you begin to have success in Internet Marketing, be sure to keep track of what works and what doesn’t. Once you have an income coming in, put a percentage of it back into your business. Start purchasing your own websites and web hosting, take marketing classes and join groups run by successful Internet Marketers. Making money at home is not a pipe dream; it is a very realistic goal. However, those who have achieved success work at it every day and continually strive to enhance their skills. If you are willing to do that, there is no reason why you cannot become a successful affordable internet marketer!